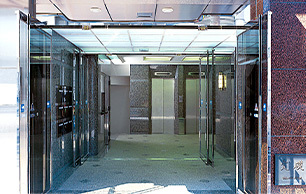 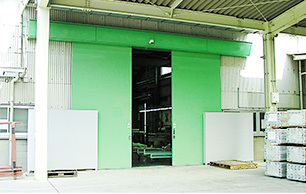 Telescopic door opens 1.3 times wider than typical sliding door, providing a remarkable solution when space is limited. 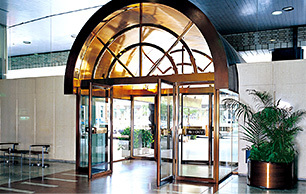 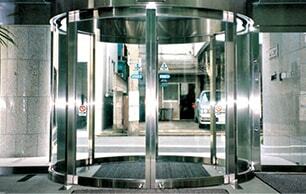 Creates an elegant and luxurious entrance with customized size. 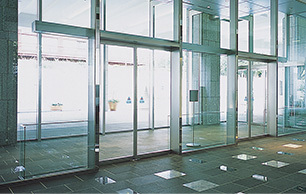 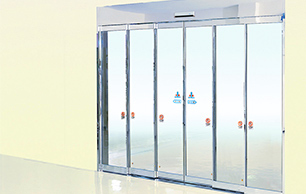 Swing Door and Folding Door maximize the opening with its compact design. 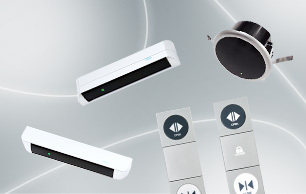 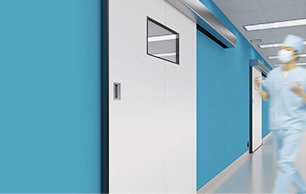 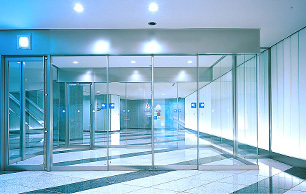 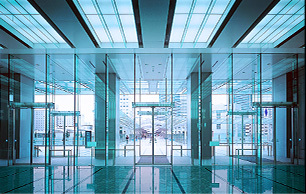 With high air tightness and soundproofing performance, NABCO hermetic doors provide the ideal solution for healthcare facilities, laboratories, and broadcasting stations. 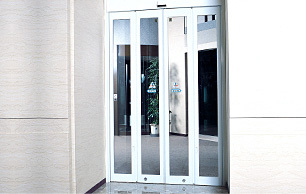 Losca door produces a stylish and functional entrance with slimline profile and the specially designed Losca seals to reduce energy loss.